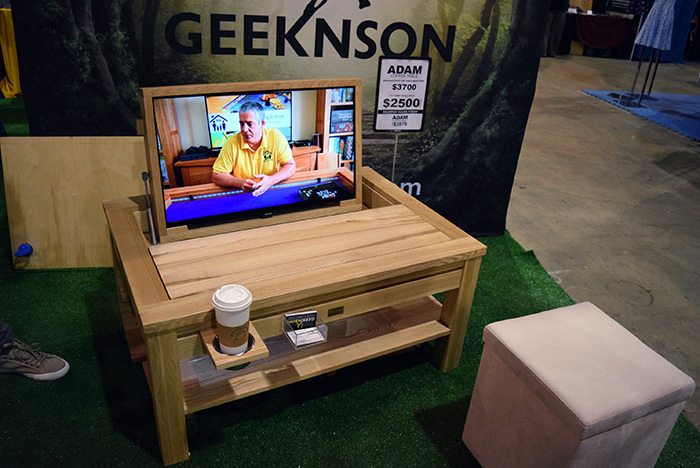 At PAX Unplugged we may have drooled a little over the GEEKNSON furniture. 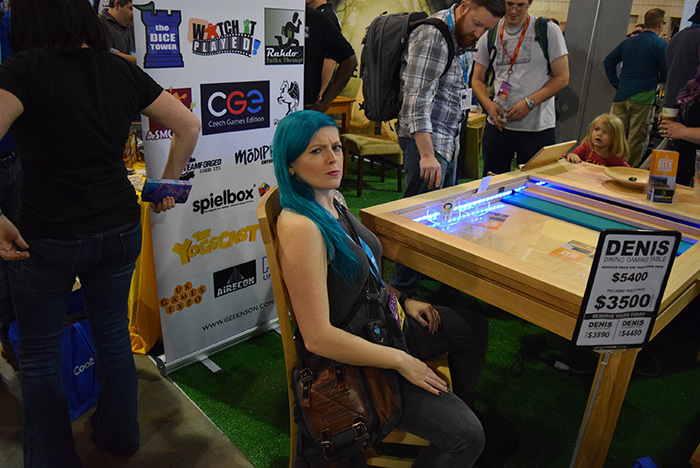 They make quality gaming tables, chairs, and more. We sat down with one of their representatives to learn about their awesome products. Sadly a part of the end of the interview got cut off by our recorder, but all the relevant stuff is in there! 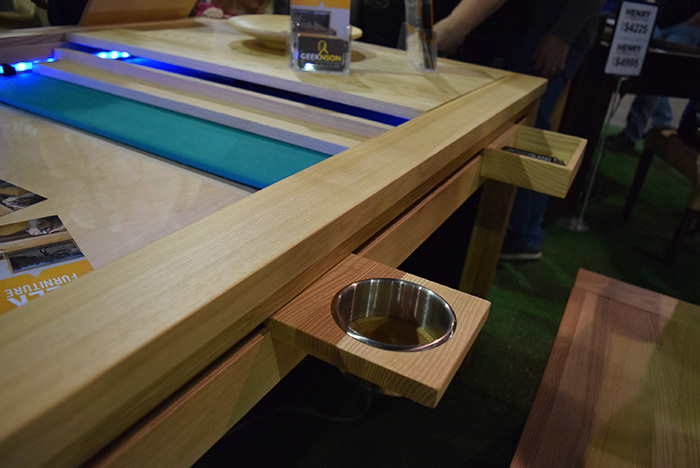 So many layers of awesome to these tables!